The breads and snacks from Great Low Carb Bread Company are delicious in taste and texture, compared to other low carb options. Great Low Carb Co. also has a wonderful nutritional profile, and proves it with their lab reports. Their breads and snacks are high protein and high fiber. Their delicious products are also diabetic friendly. 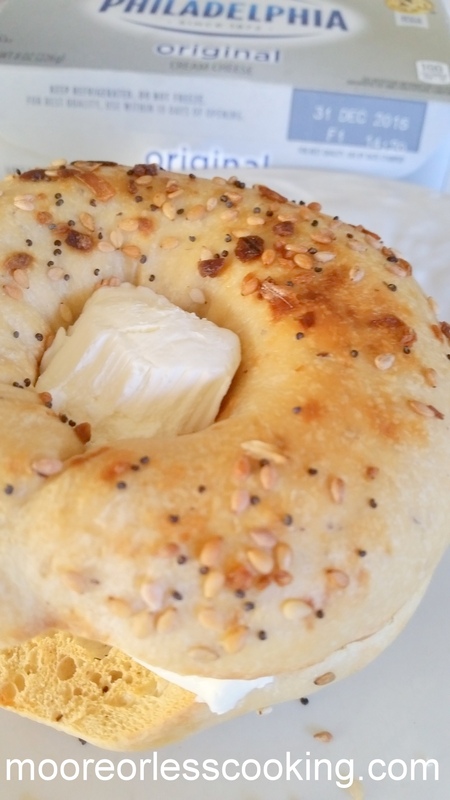 Great Low Carb Everything Bagels~ Great tasting and only 2 net carbs per 2 oz bagel! If you’re following weight watcher’s plus, there’s only 4 weight watchers point plus per bagel! Great Low Carb Dinner Rolls~ Dinner roll = 1 roll is neutral on all Steps of The Metabolism Miracle and The Diabetes Miracle. 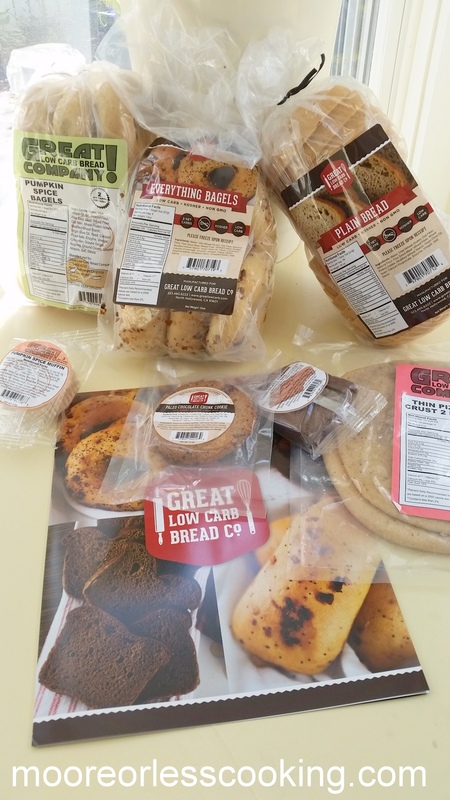 Great Low Carb Bread Company products are available online at www.greatlowcarb.com and Amazon .com as well as select natural food stores across the country. Bagels for Breakfast, Lunch or Dinner! Great Low Carb Co. Giveaway~ 3 Subscribers will win their choice of pumpkin spice bread or pumpkin spice bagels. Which would you like to win? A package of Pumpkin Spice Bagels or Pumpkin Spice Bread? Leave me a message telling me what you would like to win! CLICK a Rafflecopter giveaway TO ENTER! Please leave a comment, What would you like to win, Pumpkin spice bagel or bread? Great Low Carb Co. is responsible for prize fulfillment. This post is sponsored by the Great Low Carb Co, all reviews and opinions are my own as always. I would like the Pumpkin Bagels. They seem just right for this time of the year. That’s a tough choice as I want them both but I think I’d choose the bagels since we don’t have them locally and I miss bagels! I would like the Pumpkin Bread! Either one of these would be great to me I really enjoy both bagels and bread. If I had to choose though I guess I would go with the pumpkin bread. I would love them both, but if I had to choose I would say the Pumpkin Bread. I would love to try the Pumpkin bagels! They sound delicious and perfect for pumpkin season! I already subscribe to your blog!! Yeah!! I would love to try the Pumpkin Bread. I would love some pumpkin bread!! I would choose the pumpkin bread. Thank you so much for the chance to win! I would love to try the Pumpkin Bagels! Boy I would be thrilled with either. If I have to choose I guess I would try the bagels! I’d really love to try either the bread or bagels. Pumpkin spice anything is amazing haha. Maybe the bagels since I haven’t had one in at least 5 years. I’d like to win Pumpkin Bread!